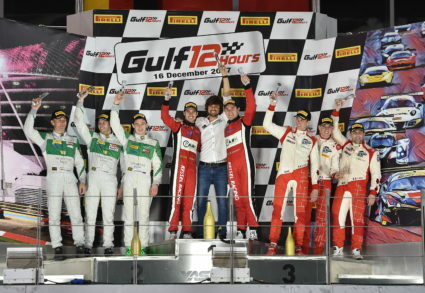 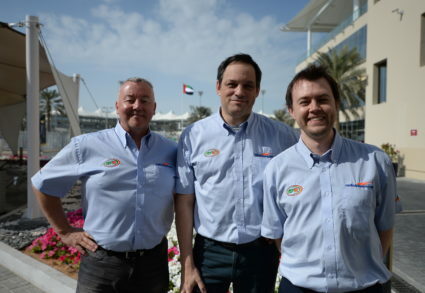 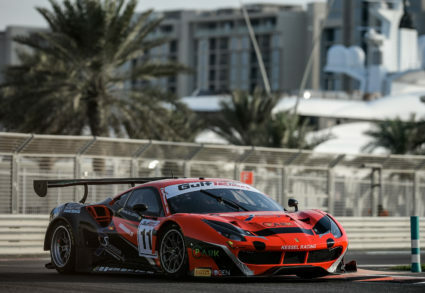 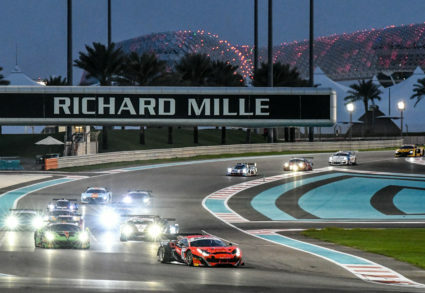 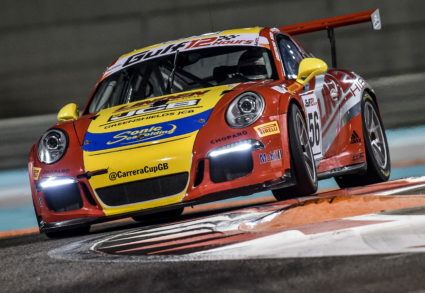 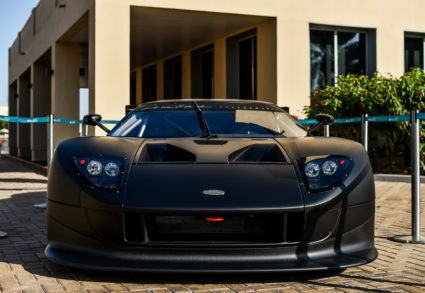 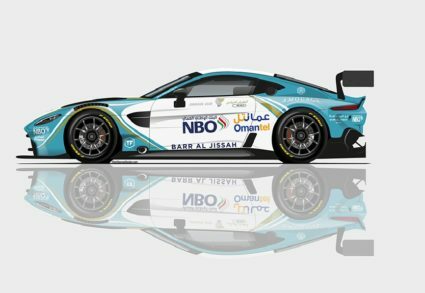 Team entry has now officially opened for the eighth edition of the Gulf 12 Hours, taking place at Yas Marina Circuit on Saturday 15 December 2018. 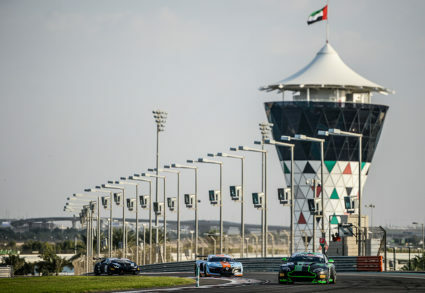 Logistics planning support is available to all teams competing in this renowned endurance race at Abu Dhabi’s glamorous Formula One venue. 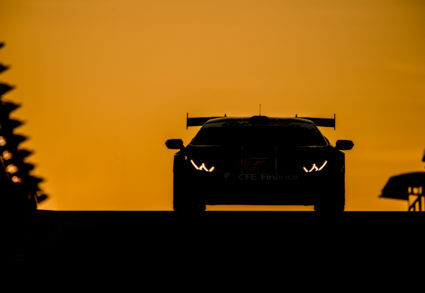 Copyright © 2015 Driving Force Events Ltd.